I want to get a Quote! Integrity Payroll Accounting (IPA) provides your small to medium sized business with peace of mind. 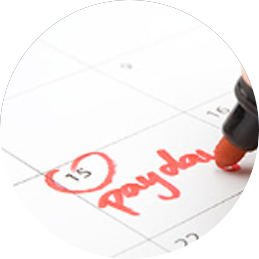 We handle the payroll so you can focus on growing your business. 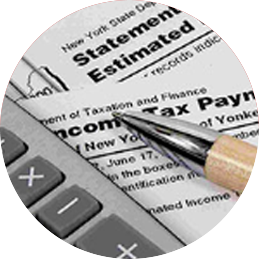 We are the number one quality service devoted to helping American employers meet their tax responsibilities. With Integrity Payroll Accounting, you can process your payroll from anywhere and have confidence in navigating your business to the top. Our user friendly system helps you keep track of your business payroll while ensuring you fulfill monthly, quarterly, and annual payroll tax with 100 percent accuracy. Recognizing that organized records are the foundation of a successful business, our accounting services provide small and medium sized businesses the pleasure of knowing their books are in expert care. We take care of monotonous parts of paying payroll taxes each pay period so you can take care of growing your business without the worry of creeping tax obligations. Provide America’s Employers Top Quality Service by Helping Them Understand and Meet Their Tax Responsibilities and by Applying the Tax Law with Integrity and Fairness to All. 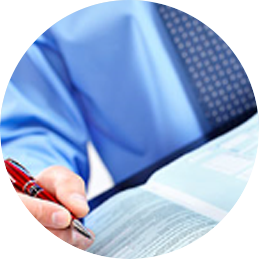 Your payroll year-end tax documents available on an efficient and orderly basis.